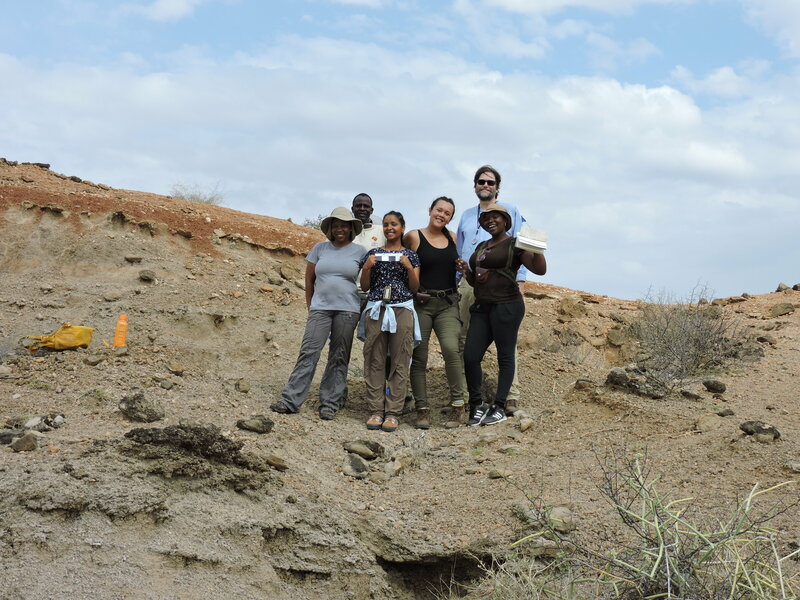 Last week of the TBI Spring 2019 Field School Adventures! 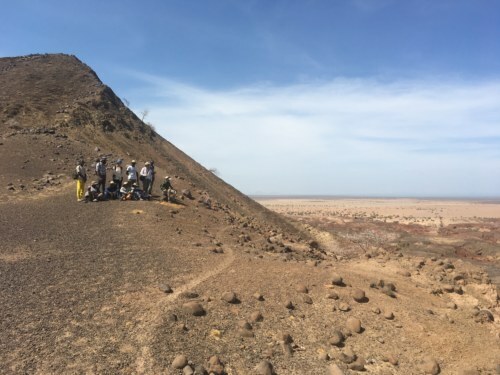 Home|Last week of the TBI Spring 2019 Field School Adventures! 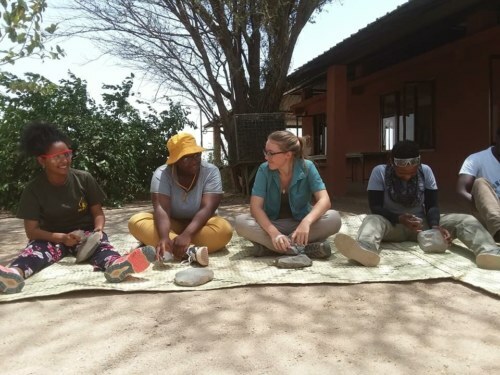 The final week of the field school arrived and it started with a lesson in stone tool making! Students had the chance to do some flint knapping and quickly understood the complexities involved in having to produce quality stone tools. 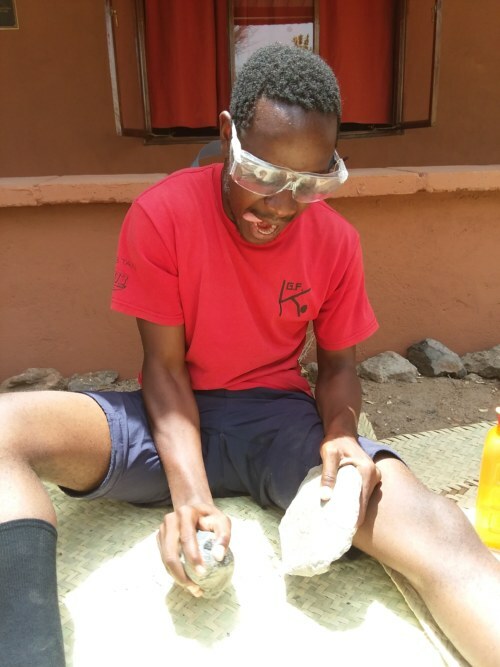 It was clear after a couple of hours that making useful stone tools is something that must have required significant changes in behavior and cognition. 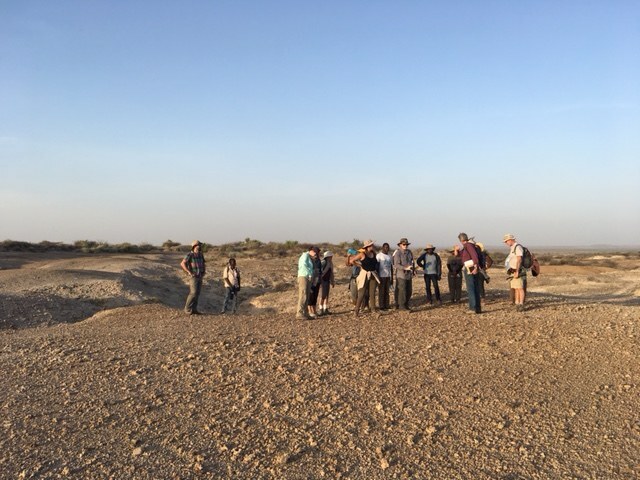 On Monday the field school went for a full day of hiking at Lothagam, one of the most spectacular sites that Turkana has to offer. This geological gem, consisting of two ridges and the sediments nested in between them, is also the site of two important pillar sites. 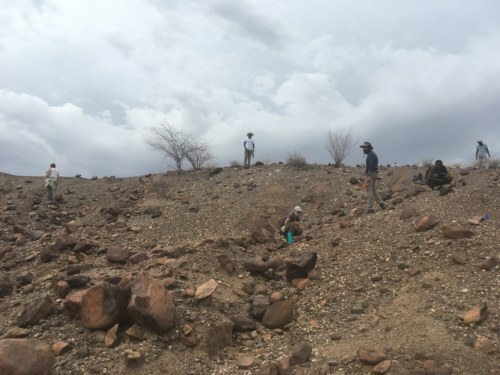 These archaeological sites have been studied and excavated by Dr. Lisa Hildebrand’s research team in the past few years, and have yielded some very interesting results. 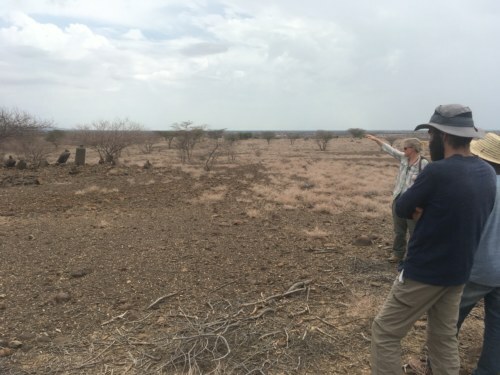 Sitting on the Western ridge and with the breathtaking views of Lothagam as the background, Dr. Hildebrand explained the significance of these sites in our understanding of cultural and economic changes that took place during the Holocene in the Turkana Basin. 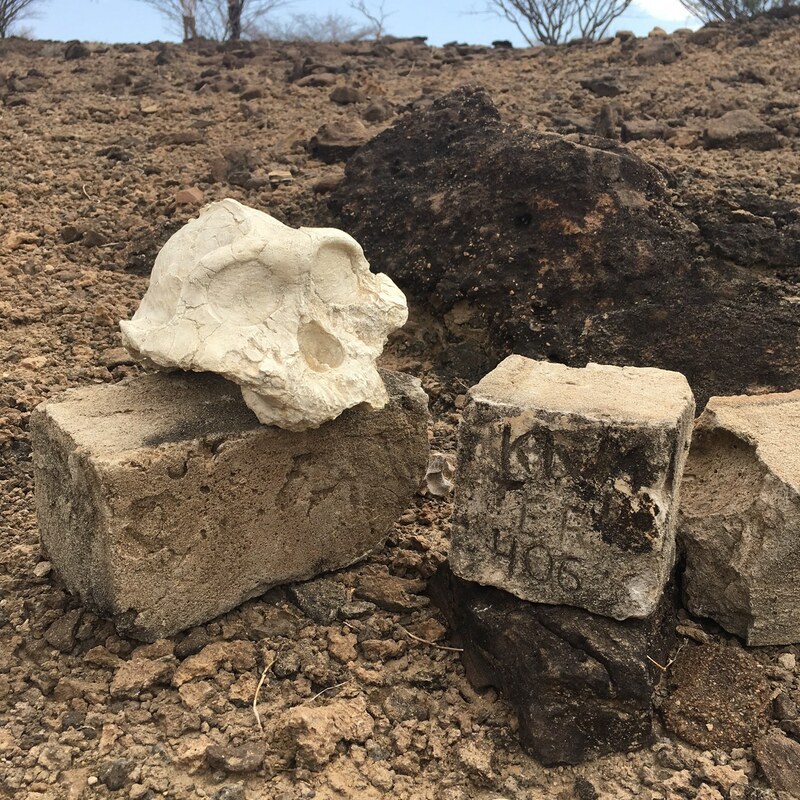 To finish the field school, we took a three-day trip up North, to two of the most important stone tool sites: Lokalelei and Kokiselei. Stopping at the Kalakol pillar site, we made our way to Lokalelei where we conducted an archaeological survey and, based on this, discussed how to decide on the location of an excavation. 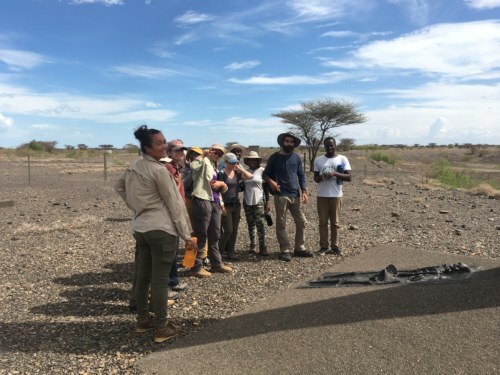 We pitched our camp in Nariokotome, home of one of the most important hominin fossil discovery sites and spent the next day visiting Kokiselei, where we explored the different excavation sites and their implication for stone tool culture evolution. We finished our camping trip by visiting the ‘Turkana Boy’ site, marked by an obelisk and a reconstruction of the Homo erectus fossil found there. 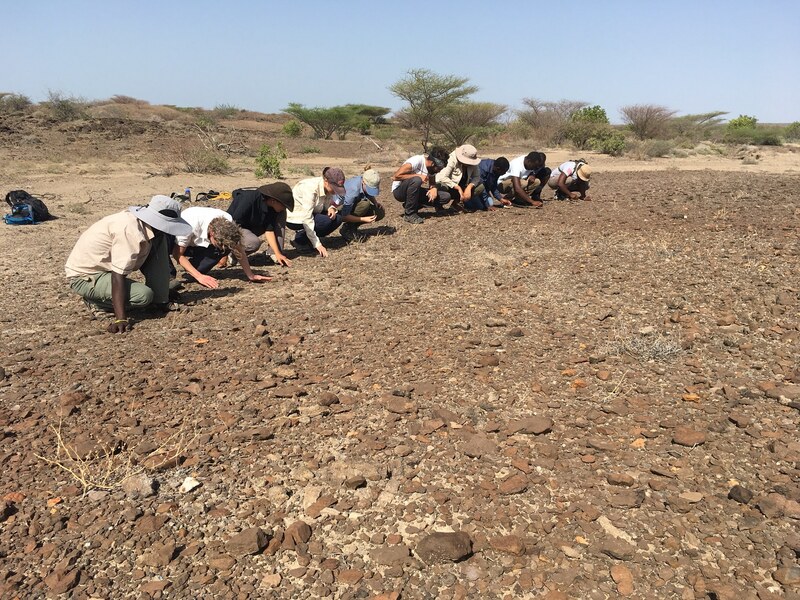 Upon returning to TBI Turkwel the students prepared for their final archaeology exam and graduation! After receiving their diplomas from Dr. Lawrence Martin, Director of the Turkana Basin Institute, the field school crew got to enjoy one final goat roast while catching views of the sunset on the Turkwel river. 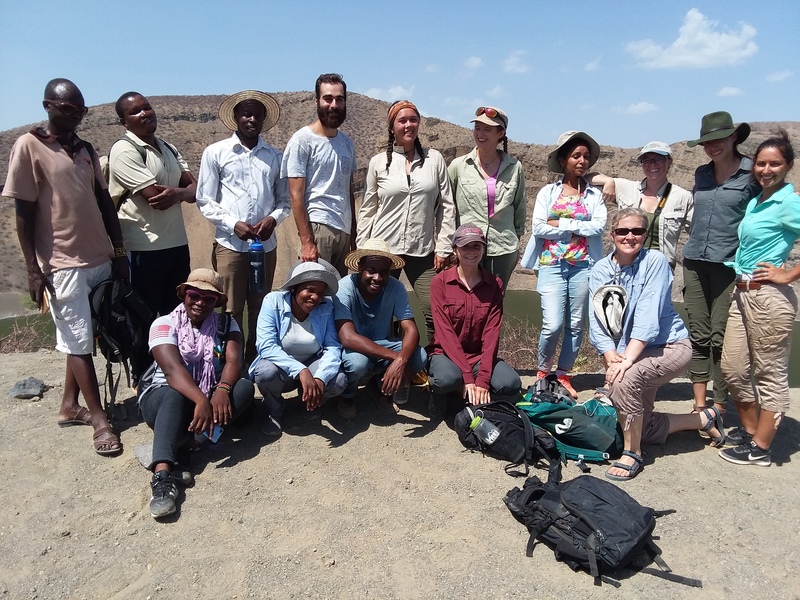 As this journey comes to an end, we say goodbye to Turkana which has been our home during this field school and to the new friends who have been our family for the past ten weeks. Kwaherini and until next time! 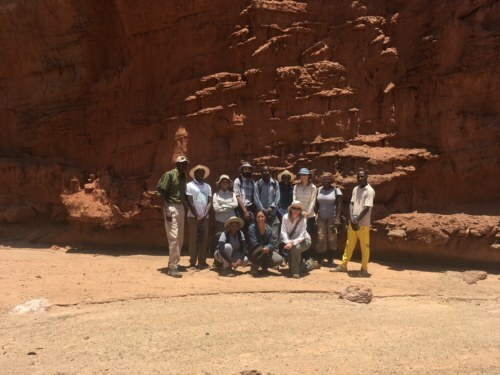 By Lucía Nadal|2019-04-06T09:45:23-07:00April 6th, 2019|General|Comments Off on Last week of the TBI Spring 2019 Field School Adventures! Hello! My name is Lucía Nadal. 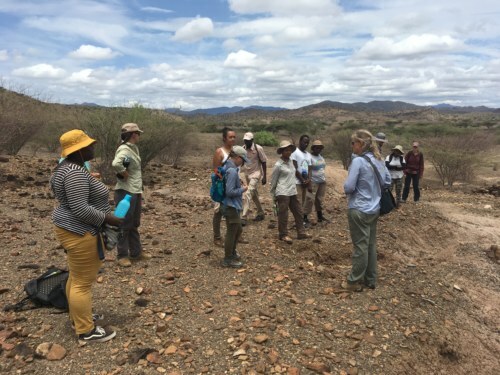 I am the Resident Academic Director for the Spring 2019 Origins Field School. 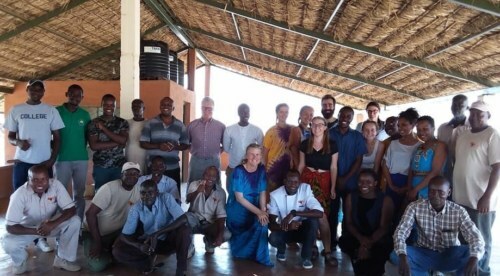 I recently finished my master's degree in Biological Anthropology at the University of Barcelona, before moving to Nairobi as co-founder of a social enterprise. My main research interests are robust australopithecines and macroevolutionary dynamic models.